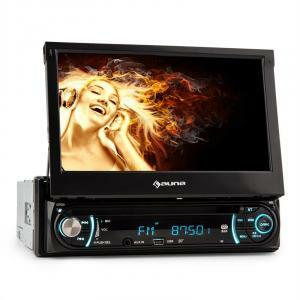 Auna DTA90 In-Car DVD Player Stereo Radio 7" LCD Screen 8000W max. 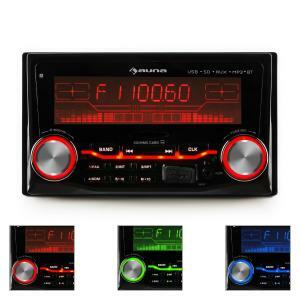 Car Stereo at the Best Price! 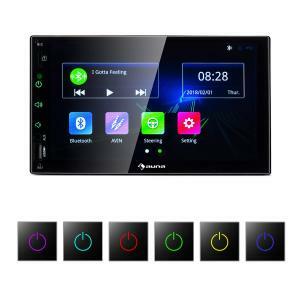 In this category you will find a huge range of car stereo systems including car radio head units and car dvd player systems with built in LCD screens! 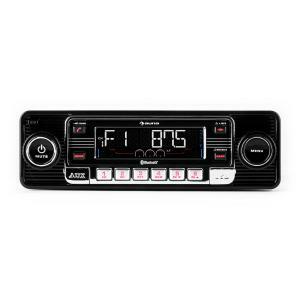 We know everybody wants to show off their car stereo system, who wouldn’t?! 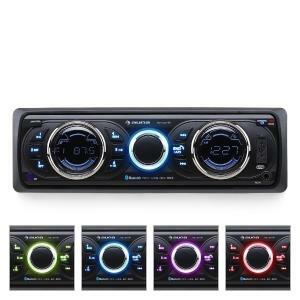 The best car stereo is not easy to find with so many models to choose from. Look no further! 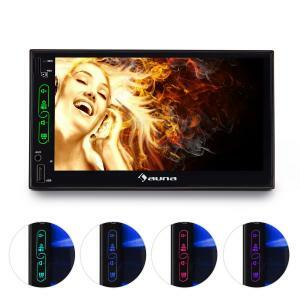 We have the best range of car cd player head units and car dvd players. 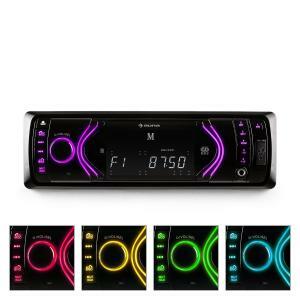 We also have car stereos for ipod car stereo sound. Treat your kids to an in car dvd player or use your car dvd player car to view latest music video clips & show off to your friends! Our range of kenwood car stereo head units are the most popular, everyone knows the kenwood car radios are the best in the market. 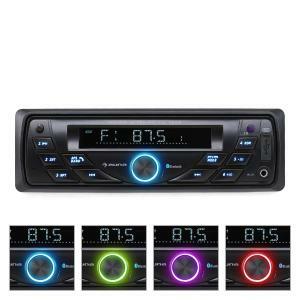 Our mp3 car stereo head units are very handy if you have a small space with a din car stereo, buy a half din mp3 car stereo or ipod car stereo to fit into a smaller car radio slot. If you have space, buy a car dvd player! 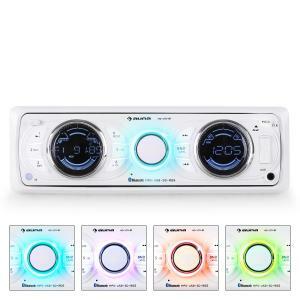 Buy a cheap car stereo on our webshop. 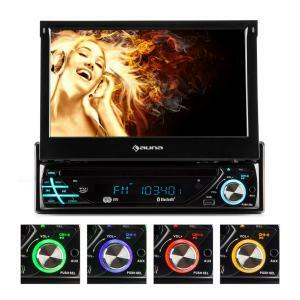 Match your new car radio with a set of car speakers and car amplifier! 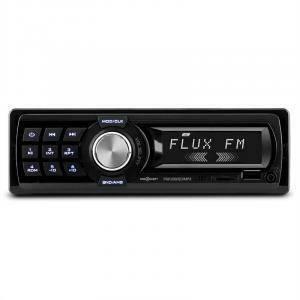 Increase the bass in your music played with your new car cd player and buy a car subwoofer to blow you away! 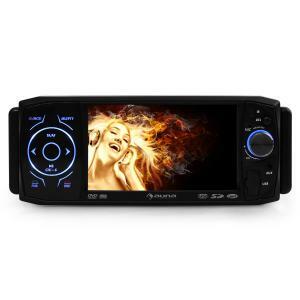 Our JVC car stereo systems are also very popular if you’re looking for a top of the range car radio. 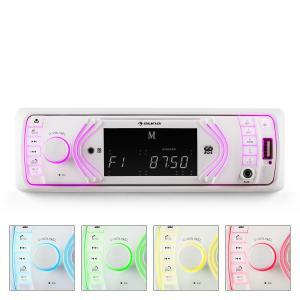 A Bluetooth car stereo system makes it easy to answer your in car calls with your new car head unit or digital car radio. 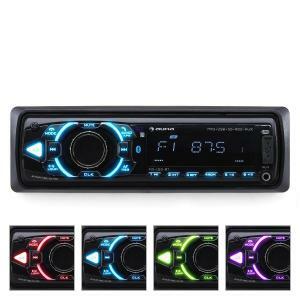 Car stereo installation is also easily done with car radio wiring. 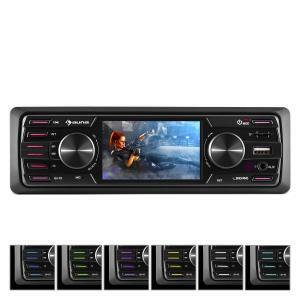 Car cd player head units and car dvd players are by far still the most installed car stereo systems, so buy a new car cd player or car dvd player now with all the features. 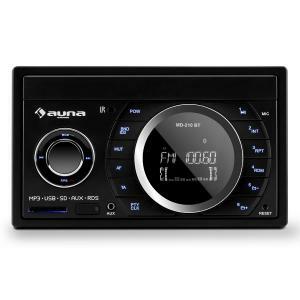 Our car radios & car stereos with USB & SD inputs for mp3 playback are especially popular! 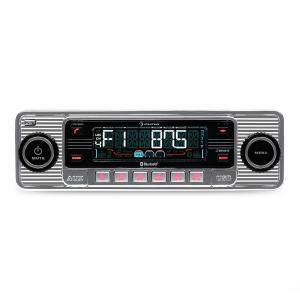 Car radios with AM radio and FM radio are still strong in the market. 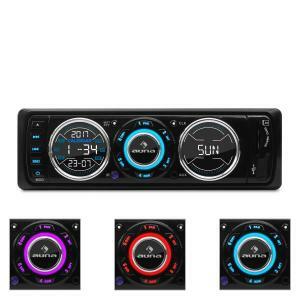 Buy a cheap car radio with Bluetooth or USB and connect your ipod via AUX in car radio. 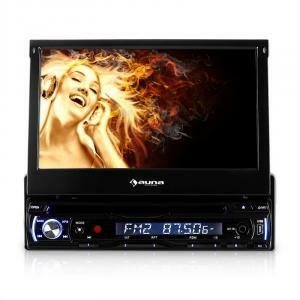 The car dvd players are also perfect to connect to multiple LCD screens to watch in the back. 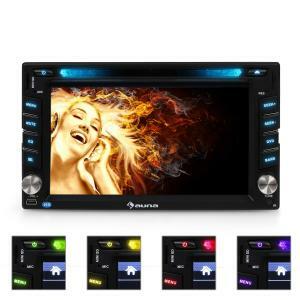 A car DVD player is a perfect Christmas gift for husbands! 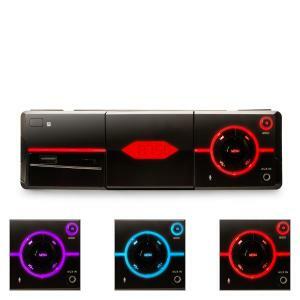 Car DVD players are also great gifts for teenagers who’ve just got their new cars! Don’t wait! 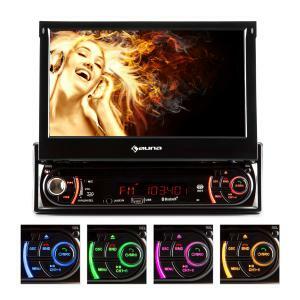 Buy your car stereo, car radio or car dvd player now! 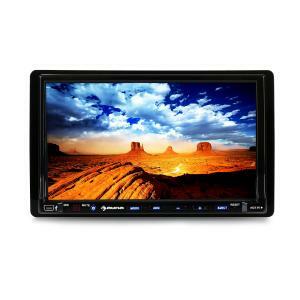 If you never had a car dvd player, try one, car dvd players are easy to install and fun to watch! Car DVD players are really perfect for long road trips. An in car dvd player will keep the kids entertained for hours!